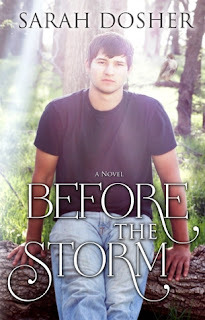 Can Easton and Taylor find their path before it’s too late - before the storm? This book is written in a unique way. Not only do you have alternating points of view but you also get to travel between the past and the present. It took me a little bit to get synced in with the transitions, but after just a few chapters I was hooked. This is a 4 star read! In both the past and present, Easton is fighting to live his life in a home with an abusive father. His character has so much heart even in such a dark situation. Through the entire book, the one word that described him for me was loyal. Early in life, a young girl showed up in town for the summer and from the moment Easton saw her he couldn’t deny the overwhelming need to get to know her. 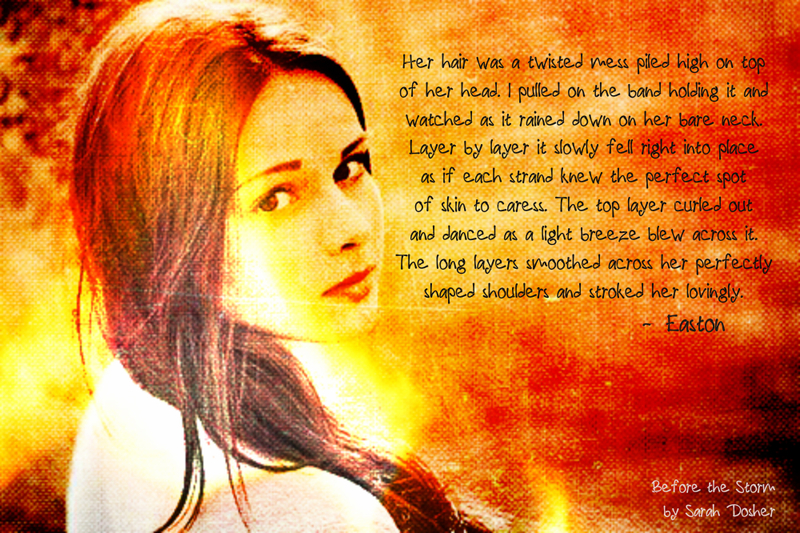 Taylor didn’t feel the same way at first but over time her heart softened. While their summer together wasn’t perfect, there was something they found in each other that no one else could have fulfilled. But summers end, and their budding relationship is cut short by the cruelty of life. When that same girl shows up in the stands at high school graduation, Easton has questions. He needs answers, but Taylor isn’t willing to consider having a heart to heart about the past. Easton keeps pressing her to admit her feelings but she’s pretty stubborn. The end of this book brings about the obvious ending for Easton but it is Taylor who really breaks my heart. I was so happy to see Grandma Violet step into her life. And I swear, if that woman was any more wise she’d turn into a owl. “You may have lost them here, but they’ll never leave you. They give you more reason to live. Live because they can’t, be because they aren’t. Live with that grief, but don’t let it rule you.” – Grandma Violet. The wonderful thing about Sarah’s first two books is that you can read them in any order. 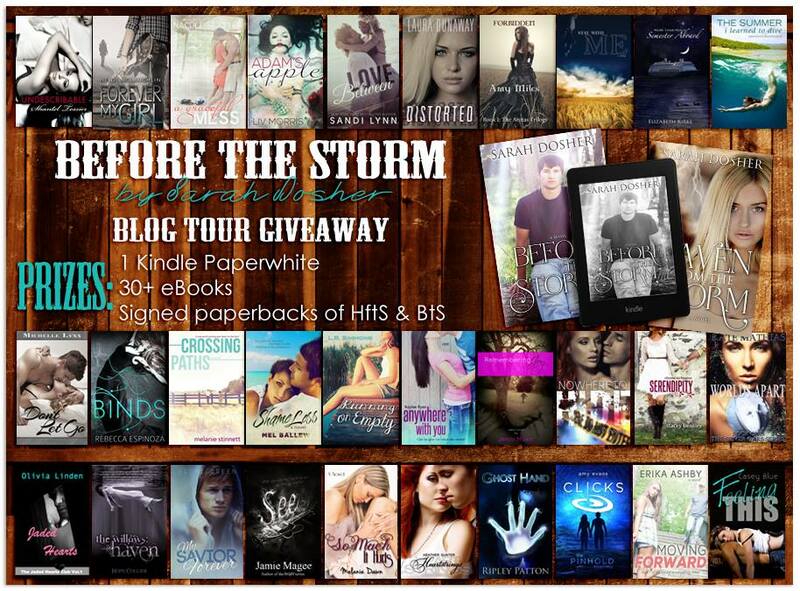 If you haven’t read Haven from the Storm, no worries! 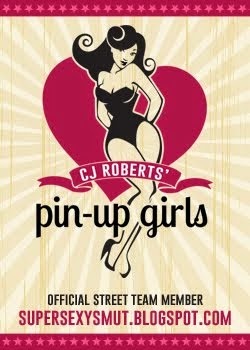 Grab your copy of them both and play ennie mennie miny mo. It doesn’t matter which one you read first…but I know you’ll want to read them both! She is addicted to books and The Golden Girls. 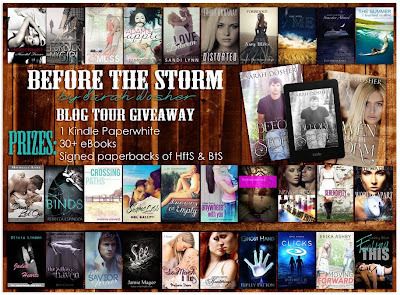 Her love for characters inspired her to write her first novel, Haven from the Storm. She is currently working on the continuation of the Storms of Life Series. 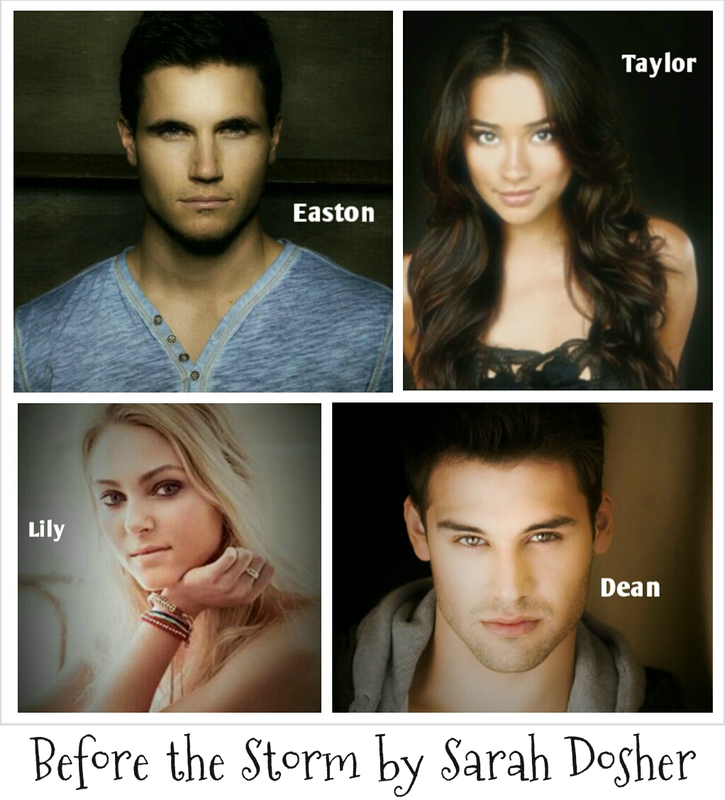 Before the Storm, a prequel novel, will be published August 30, 2013 and will feature Easton, Dean, and Lily. The second novel in the series, Sanctuary from the Darkness featuring Adley and Derek will be published in 2014.